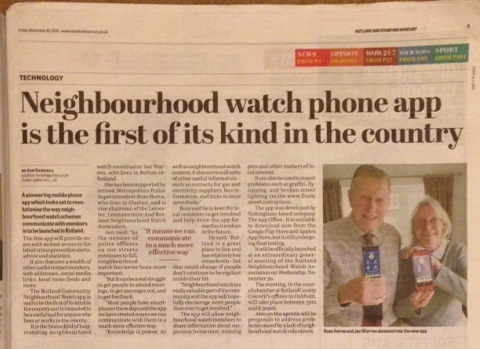 Home » NHW News » Press » Rutland’s neighbourhood app is the first of its kind in the country. 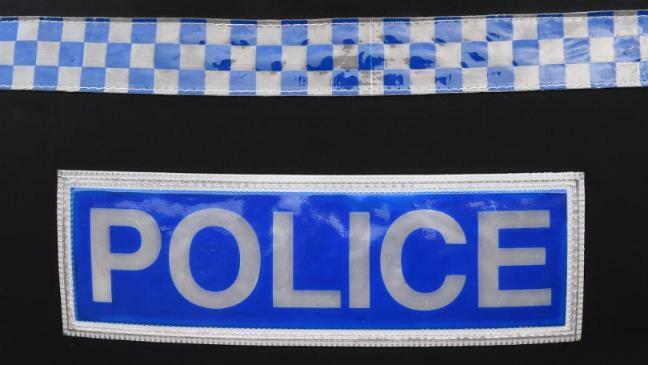 A pioneering mobile phone app which looks set to revolutionise the way neighbourhood watch schemes communicate with members is to be launched in Rutland. The free app will provide users with instant access to the latest crime prevention alerts, advice and statistics. Next post Launch of Rutland NHW smartphone app.